To make for a happy Valentine, ensuring your token of love, lust or coy enquiry hits the right is chords is paramount. It’s difficult to dictate or explicitly direct your acquisition as any gift should, of course, be reflective of your feelings and be agreeable to the tastes of said Valentine. Feeling and taste are the two tenets to which you should adhere and let’s not prevaricate when we touch upon the power of a costly purchase. That being said, the monetary value of a present pales in comparison to a high level of thought and effort. A considered gift holds qualities a sterile, high-prised present cannot imitate – and the two are easily discernible. Now, perfume strikes a plangent note when trying to recall a present that ticks the above boxes, but the fragrance counter is often bloated with soulless, forgettable scents and it’s easy to lose yourself in a saccharine wasteland. Most of the compositions are made without feeling or thought – two qualities we’ve already established as sacrosanct – and denote images of factory lines, rather than artisanal laboratories. 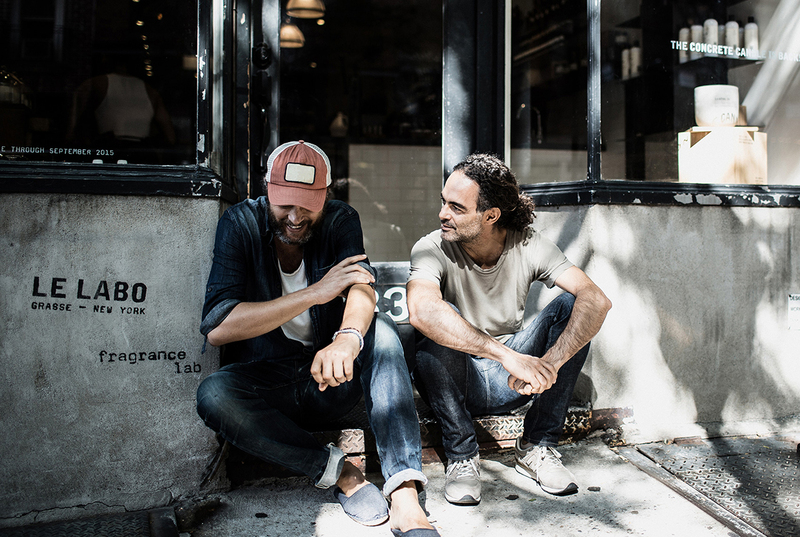 Founders Eddie Roschi and Fabrice Penot flitted between cosmetic brands and became disillusioned with the impersonal stance of the bigger companies. They felt it was more about the product versus emotions and those they worked for seemed to disregard the importance of a beautiful, painstakingly constructed note or fragrance. They decided to start their own company. Co-founder Eddie Roschi has roots in chemical engineering and it shows in the methodology of the brand. 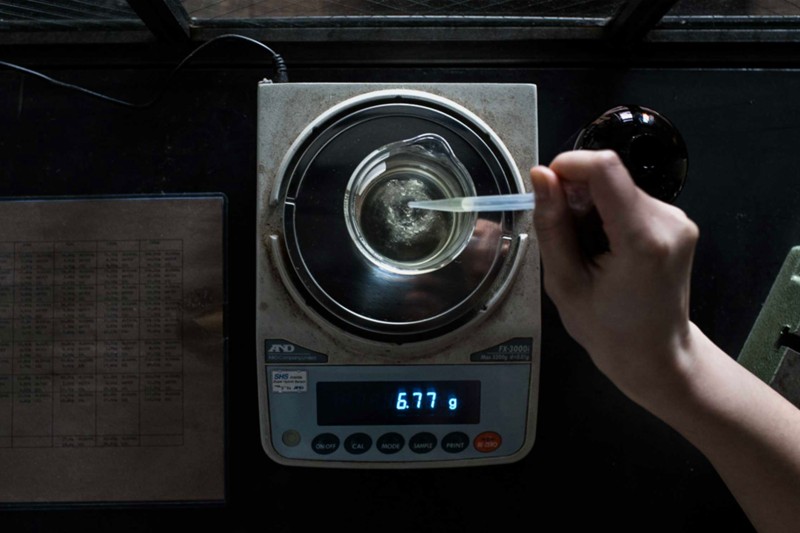 Each scent is meticulously concocted in a literal laboratory; hence the name – Le Labo – and new scents are constantly being discovered and finessed. They are impassioned about the art of perfume blending and storytelling. 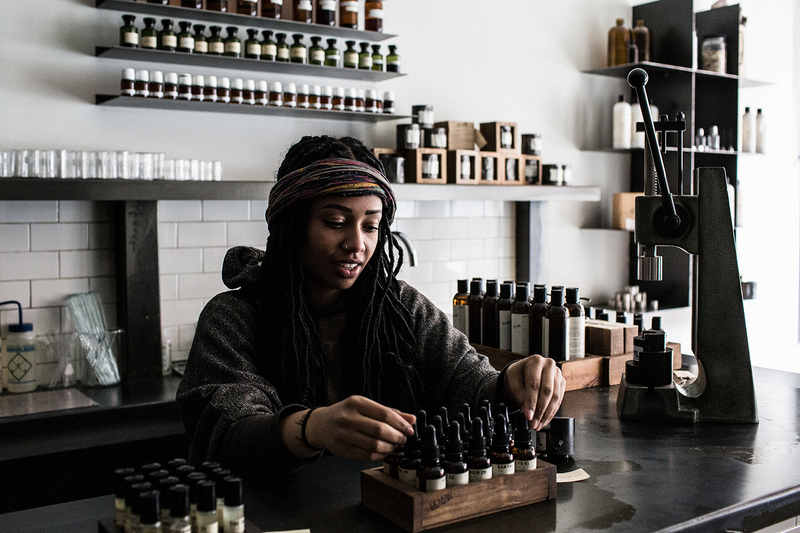 Step into one of their impressive ‘labs’ and smell for yourself – each scent tells a story, or even conjures up one you already know. With Neroli 36 for example, Roschi and Penot sought to brighten the starkness of the Paris rain with a scent redolent of the floral seascape on a Caribbean island. All of their scents a freshly hand-blended to order and each bottle – shape in the minimalistic style of chemistry lab bottle – is dated according the creation of its contents. They offer the option to personalise too. 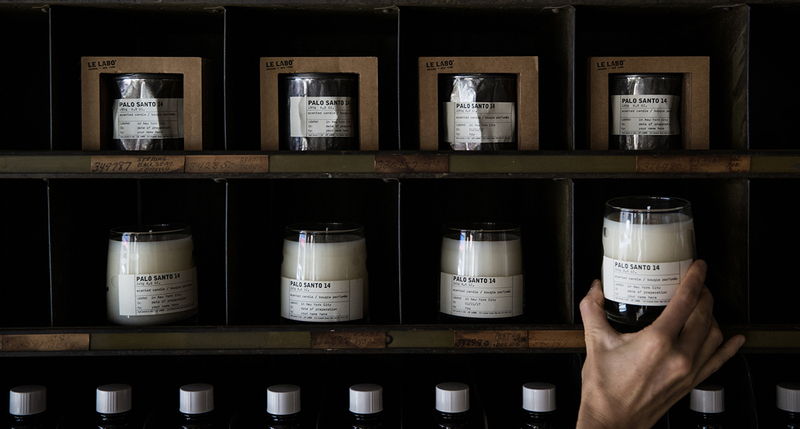 As with all personal trinkets or keepsakes, Le Labo scents are idiosyncratic, incomplete. Some smell almost unpolished – although they may have been worked on for years – and this very human characteristic is indicative of their ethos. 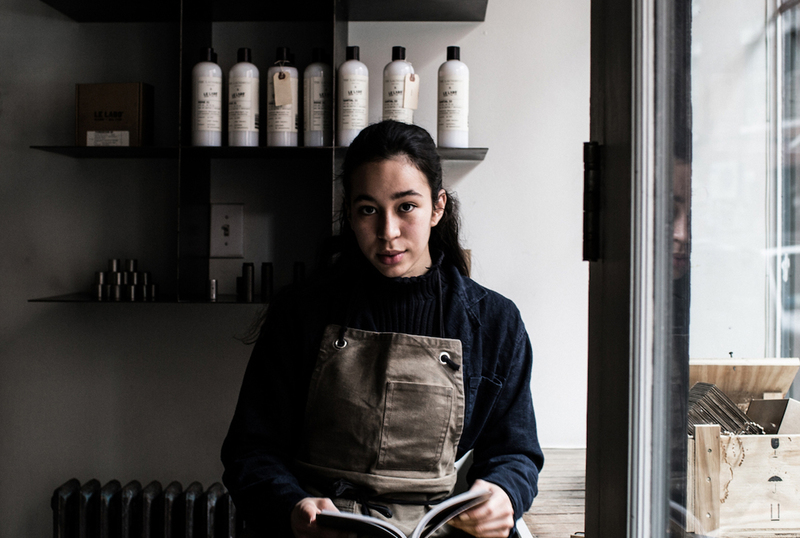 The sensibilities behind Le Labo are, if anything at all, romantic. The Japanese philosophy of Wabi-sabi – the art of simple living – is the defining pillar of the brand. It is a very complete, all-encompassing philosophy teaching those to perceive beauty in the imperfect, the ever evolving and the unfinished. 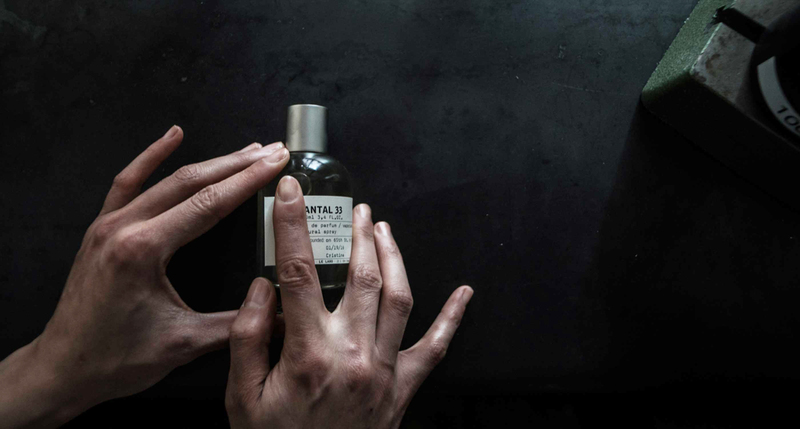 Le Labo believes the soul of a fragrance comes from the intention with which it is created and the attention with which it is prepared and hence why their fragrances invariably make a perfect gift for Valentine’s.